An Israeli military force stormed, in a predawn raid, Al-Quds University campus, in the town of Abu Dis, east of Jerusalem, sabotaging and seizing exhibits, the Palestinian Ministry of Education said on Saturday. Troops broke down doors to an exhibition held at the Faculty of Medicine, sabotaging and seizing all exhibits, documents and electronic equipment, it said, according to WAFA correspondence. The raid comes just two days after troops infiltrated the Palestine Technical University (Kadoori) campus, in the northern West Bank city of Tulkarem, seizing electronic materials and recordings of surveillance cameras. 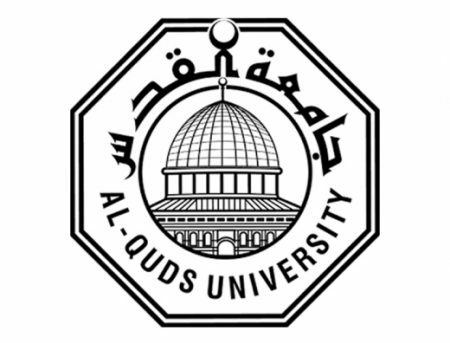 In a press statement, the Education Ministry said that Israeli troops broke into the administration building and other offices inside the Abu Dis campus of Al-Quds University, located right behind the concrete wall Israeli authorities built to separate East Jerusalem from its environs, and tampered with their contents. It called upon all local and international human rights organizations to expose Israeli violations against Palestinian universities, and ensure that Palestinian students receive education in a safe environment. The exhibition was sponsored by the Islamic Bloc at the university. Meir Turgeman, deputy head of Israel's municipal authority in Occupied Jerusalem, told Kol Ha'ir newspaper that these settlement plans had been frozen over the last two years because of pressures by the international community and the outgoing US administration. 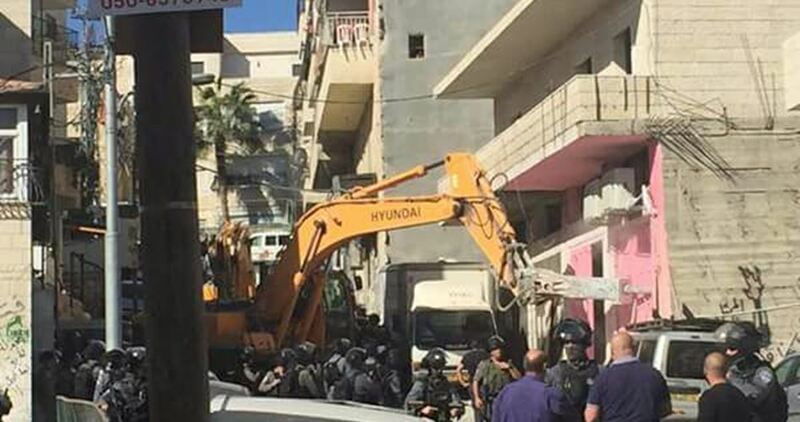 The Israeli Jerusalem Municipality filed a court appeal to immediately implement demolition orders of Palestinian homes in east Jerusalem’s Beit Hanina neighborhood. The Israeli municipality claimed the homes were illegally built on Israeli private lands and have thus to be immediately knocked down. According to the Israeli radio, 14 Palestinian houses, sheltering 40 Palestinian families, are targeted by the demolition orders. 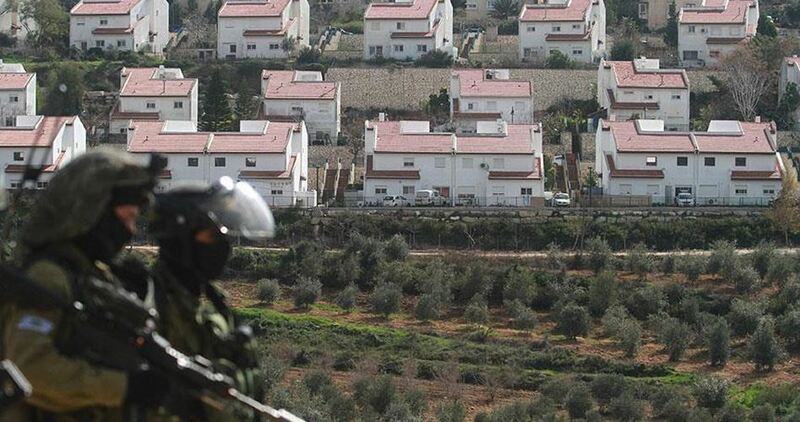 Following the High Court’s ruling to demolish Israeli housing units illegally built on Palestinian lands in Amona outpost, the Jerusalem Municipality’s legal adviser requested that the court carry out immediate execution of demolition orders for the 14 Palestinian buildings. 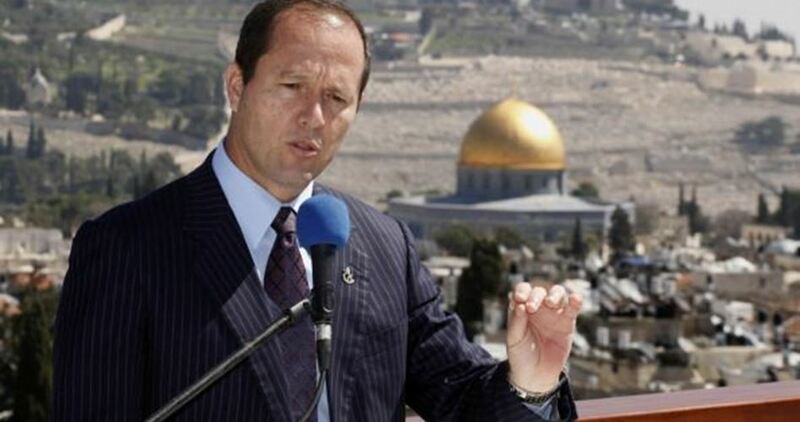 Left-wing Ir Amim organization lashed out at the move as "calculated" by Jerusalem mayor Nir Barkat to curry favor in Likud. As part of massive Wednesday dawn invasions and breaking into homes, media centers and buildings, Israeli soldiers also invaded the office of Palestinian Legislator and the head of the Palestinian National Initiative, Dr. Mustafa Barghouthi. 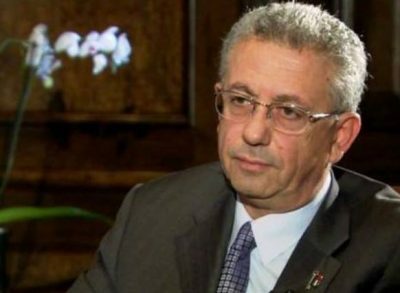 The soldiers broke into Dr. Barghouthi’s office, in Ramallah, amidst massive and violent invasions into dozens of homes, offices and media centers in different parts of the occupied West Bank, leading to excessive property damage, and many abductions. Dr. Saeb Erekat, a member of the Executive Committee of the Palestine Liberation Organization (PLO), strongly condemned the invasions and violations, that resulted in abducting, and wounding, dozens of Palestinians. Dr. Erekat added that the invasion into the office of Dr. Barghouthi, a democratically-elected legislator, is a serious and direct violation of International Law, international treaties, and all signed agreements between Israel and the PLO. Dr. Erekat added that the Israeli army carried out more than twenty-two invasions into the occupied territories in less than twenty-four hours. 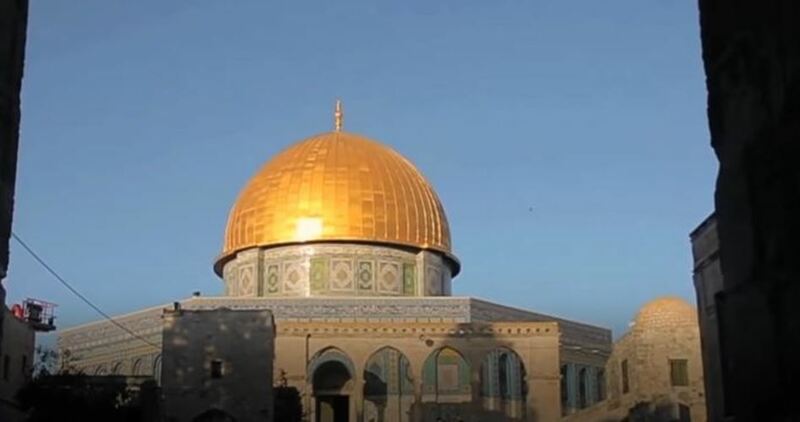 The Higher Islamic Commission (HIC) in Occupied Jerusalem has urged the leaders of the Arab and Islamic countries to direct their “compass” towards Jerusalem and work together on activating the last UNESCO resolution on the Aqsa Mosque. This came in a letter sent by the commission on Monday to Arab and Muslim heads of state. 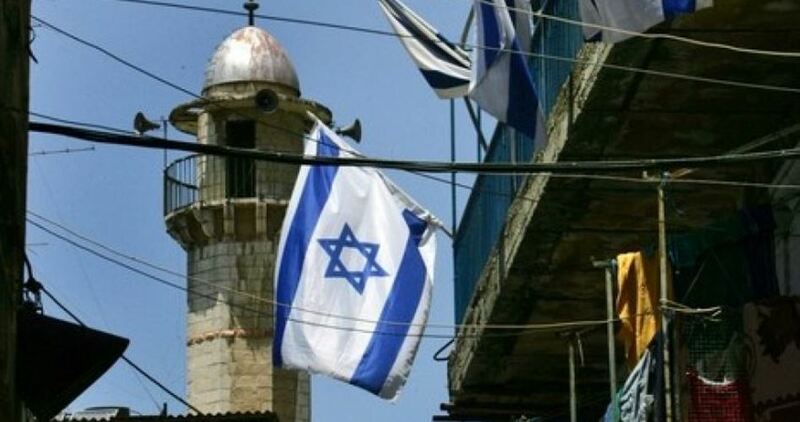 The commission also called for financially supporting the Palestinian educational, health and housing sectors to protect the steadfastness of the natives in Jerusalem, and taking diplomatic and economic steps to curb Israel’s ongoing violations against the Islamic and Christian holy sites in Jerusalem. 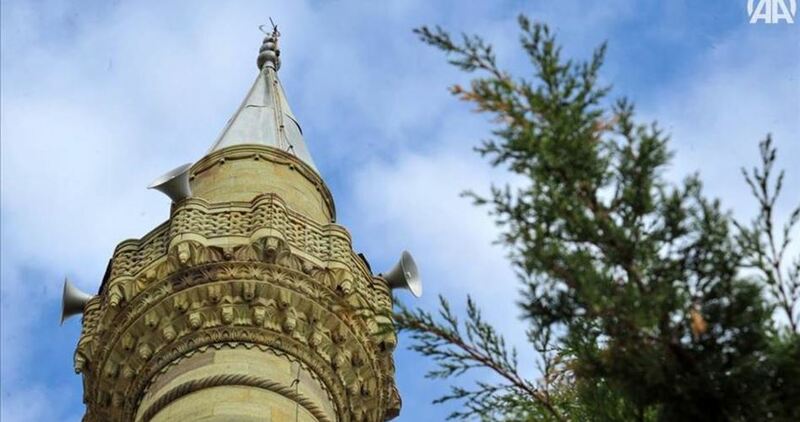 The Islamic Awqaf (endowment) Department in Occupied Jerusalem slammed the Israeli ministerial committee for approving a bid banning Adhan (Muslim call to prayers) via mosque loudspeakers. “Voting on a bid to ban the call to prayers and lowering the volume of loudspeakers is an unacceptable racist move,” said the Endowment authorities. “The minarets of Occupied Jerusalem and the holy al-Aqsa Mosque, along with other mosques in the occupied Palestinian territories, shall keep reciting the call to prayers and invite people to worship Allah, the Greatest,” the statement added. “The ban is a flagrant violation of the freedom of worship and a serious assault on a key Islamic ritual,” it further stated. Adhan is an Islamic ritual recited five times a day to invite Muslims to perform their religious prayers. It was first chanted by the Companion of Prophet Mohamed (Peace Be Upon Him) some 1,400 years ago. The Israeli occupation government claimed Adhan—the peaceful call to prayers as the text above shows—is a nuisance to the Israelis residing across the occupied Palestinian territories. 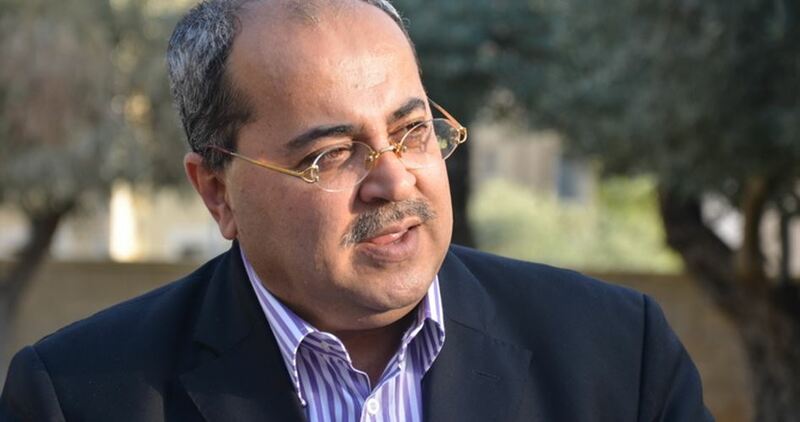 Arab Member of the Israeli Knesset, Ahmad al-Tibi, called for a vote of no-confidence in the incumbent Netanyahu government after the latter okayed a bid to ban Muslim call to prayers in the occupied territories. As he stood on the Knesset podium, head of the Joint Arab List, al-Tibi called for a vote of no-confidence in the Netanyahu government, which approved a motion to ban the Muslim call to prayers via Mosque loudspeakers. According to al-Tibi, the bill was the latest of "frequent attempts to harm the feelings of Muslims, under the trivial pretext of preventing noise." During the Knesset session, al-Tibi expressed his objection to the proposed legislation by reciting to the plenum the call to prayer. “The one who is causing millions to suffer is Benjamin Netanyahu, the first and foremost inciter against the Arab citizens and their leadership,” said the MK. The bill, which calls for barring the use of loudspeakers for religious call to prayer, would need to go through several readings in the Knesset -- Israel’s parliament -- before making it into law, Israeli newspaper Haaretz reported on Sunday. Speaking ahead of a vote on the bill in the Ministerial Committee for Legislation, the Israeli prime minister said that the blared prayer calls are a public nuisance that cuts across all religious denominations. The Israeli Occupation Forces (IOF) closed Monday evening the main entrance to Sawia town south of Nablus. Eyewitnesses told PIC reporter that Israeli military vehicles were stationed at the entrance to the town and prevented Palestinian movement in both directions. Local residents were forced to use other alternative roads. 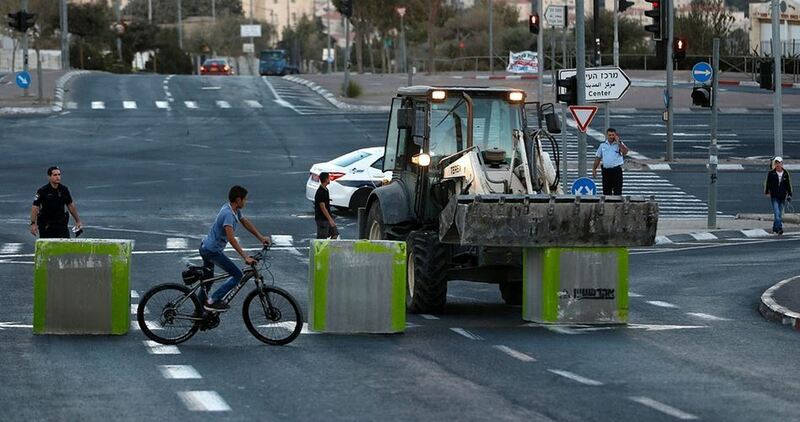 Israeli forces claimed that tight restrictions were imposed on the town after a number of Israeli settlers’ vehicles were allegedly stoned near the area.